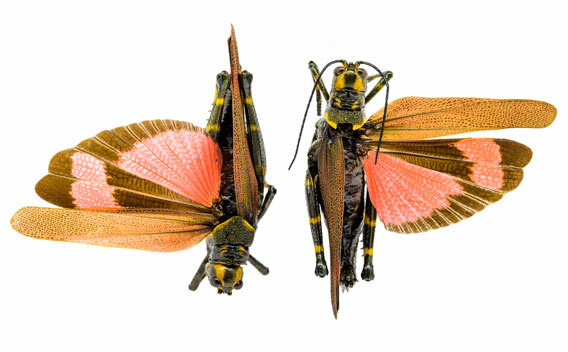 Entomology conducts research, research training and graduate education on the world's insects — their global diversity, evolution, geography, genomic, morphology, conservation, ecology and behavior. These studies are grounded in research collections of almost 5 million specimens and their associated data. 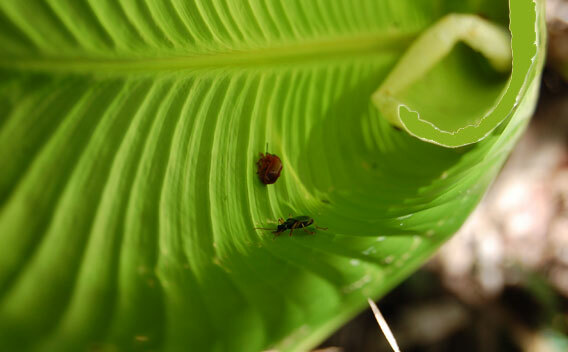 Major research areas in Entomology are beetles, bees, and fossil insects. The Entomology collections at the KU Biodiversity Institute are estimated to contain over 4.9 million pinned and labeled specimens, plus approximately 87,000 specimens mounted on slides, and approximately 40,000 vials of specimens preserved in alcohol. Current research focuses on phylogenetic systematics and evolution among insects, particularly aquatic insects by Andrew Short. 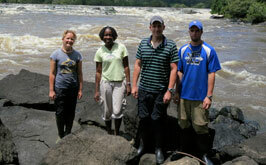 Find staff and students in the Entomology Division.